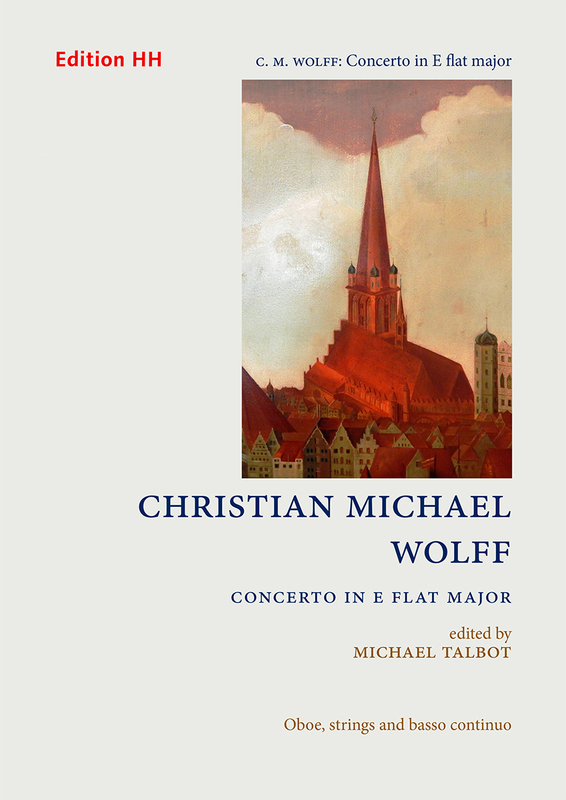 For his Concerto in E flat major for Oboe, Strings and Basso Continuo Wolff created three exceptionally spacious movements full of attractive musical ideas as well as rhythmic and contrapuntal invention. The slow movement, marked ‘Adagio con affetto’, has the happy idea of entrusting the accompaniment for solo passages to pizzicato strings, while the ‘Allegro’ finale is a tour de force of energy and thematic concentration. This is an imposing composition in every respect.